Only one other time has Washington swept the Morris Trophy awards — in 1991 with Steve Emtman and Lincoln Kennedy. 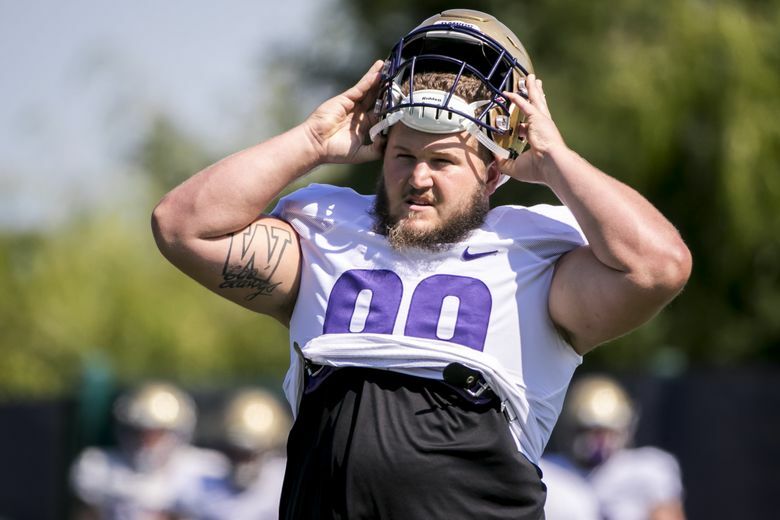 It’s a historic sweep for Washington linemen: Greg Gaines and Kaleb McGary on Monday were named winners of the Morris Trophy awards, presented annually to the Pac-12 Conference’s top offensive and defensive linemen. 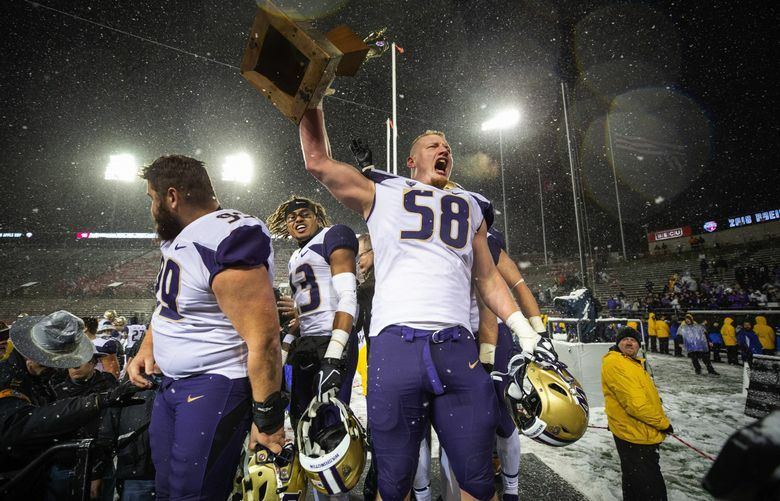 Gaines and McGary are just the second and third linemen from Washington to win the Morris Trophy over the past 17 years, joining defensive lineman Vita Vea from 2017. McGary, a fifth-year senior from Fife and a four-year starter at right tackle, is the first UW offensive lineman to win the award since Chad Ward in 2000. Gaines, a fifth-year senior from La Habra, Calif., has 52 tackles this season, with 5.5 tackles for loss, 3.5 sacks and one interception. The Morris Trophy is voted on by fellow linemen across the Pac-12.